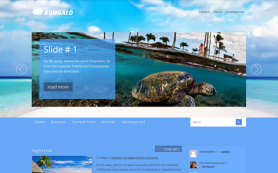 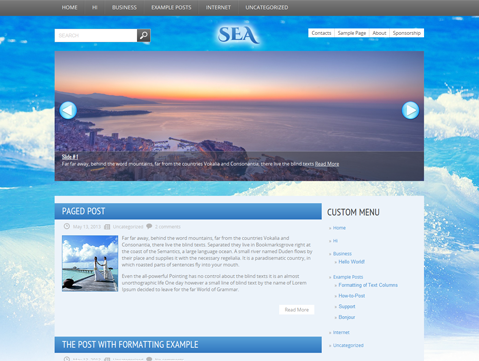 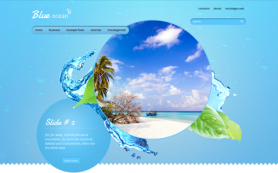 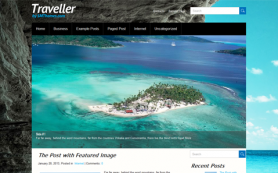 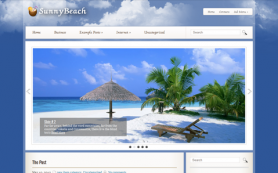 Experience the beauty and calm of the ocean with Sea – an excellent WordPress solution for those looking for a nature or travel-themed design for website and climate blogs. 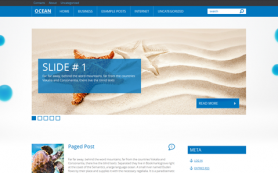 The serene combination of light and dark blue colors is coupled with a beautiful slider design that forms the landing page. 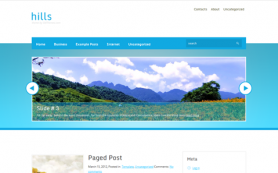 The premium WordPress theme boasts of a wide range of exciting features that makes it stand apart from any other free WordPress theme. 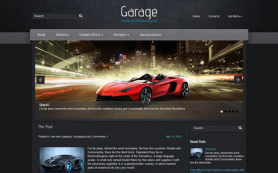 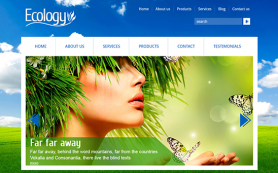 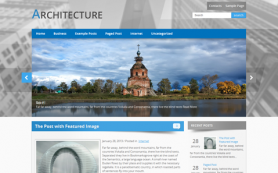 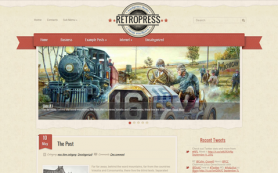 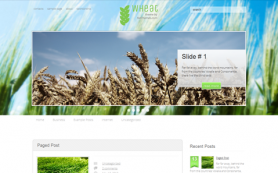 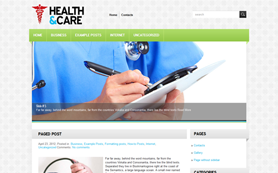 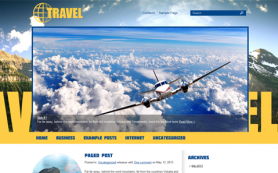 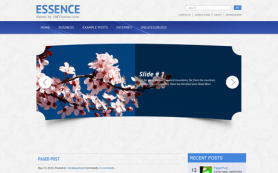 Feel free to download and install this riveting new theme to give your business the best of WordPress.